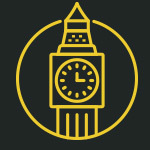 Let the experts at Black Taxi Tour London show you what our beautiful city has to offer. In this classic sightseeing tour, you will be treated to some of the most iconic spots in the capital, complete with a qualified guide to show you around. London is packed full of tourists – beat the crowd by hopping into a black cab. We know all the shortcuts and we can park up to give you a good view and have a look around. Plus, we can use the bus lanes, so you can get more sightseeing done when you tour London with us. We can show you all the London highlights, and more as well. 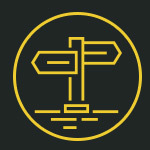 Our tours are a completely personalised experience. 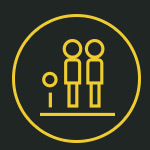 Your driver guide will take the time to learn a little bit about you, your interests and the activities you enjoy. 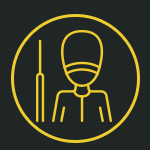 They can then personalise your tour and make sure it is just right for you. 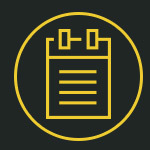 During a standard four-hour tour, you will typically have time to visit 6 points of interest. If you want to see more, not a problem! Get in touch and book a bespoke tour that lasts as long as you like. If you change your mind in the taxi, we can always extend your tour so you can see some more of London. 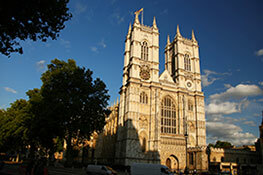 See the grand gothic abbey, which has been part of British history for nearly 1,000 years. 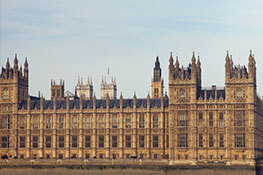 Officially the Palace of Westminster, this imposing building is the home of UK democracy. 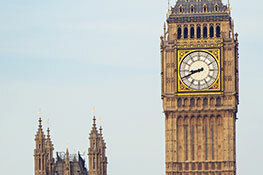 Get up close to the world-famous Palace of Westminster clock, whose great bell is nicknamed Big Ben. 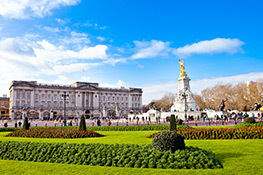 Visit the working headquarters of the British Monarchy, and the home of Queen Elizabeth II. 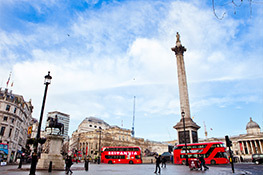 See Nelson’s Column, the famous lions, and a site that has been important since the 13th century. Sat atop Ludgate Hill, this beautiful Grade I listed building is a familiar part of the London cityscape. 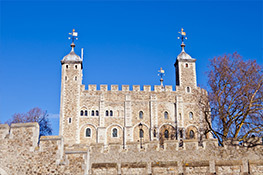 A historic palace and fortress, the Tower of London has a chilling past. It now houses the Crown Jewels. We love London, and we’re sure you will too. Central London is a busy old place. A taxi tour takes you away from the crowds and immerses you in the city, with your driver on hand to fill you in on the history. 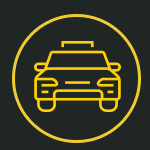 As your personal guide for the day, your driver will show you around both in and outside of the taxi. 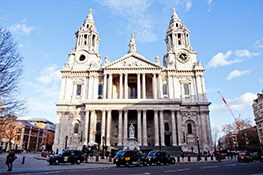 Stop off at places of interest and enjoy a tour that is just for you, whilst seeing the sights of London along the way.